LEAPER PRESSED himself flat to the wall inside the queen’s wardrobe. THORAIYA DYER is a four-time Aurealis Award-winning, four-time Ditmar Award-winning Australian writer based in Sydney. 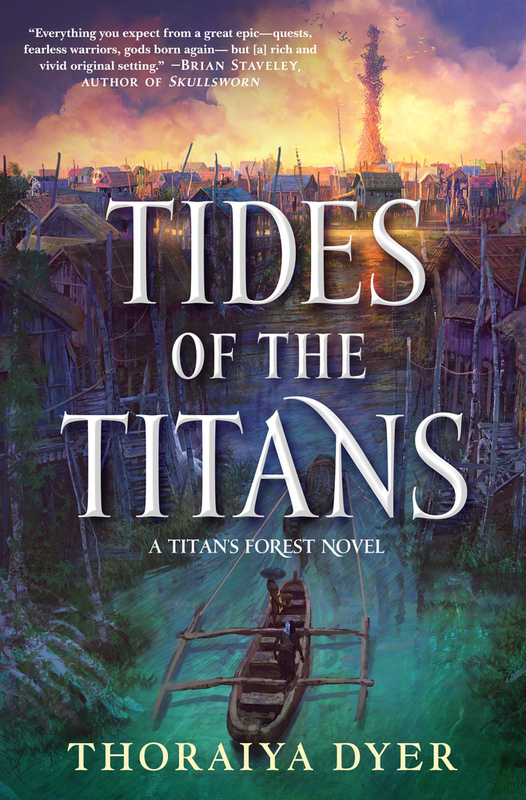 Her stories have appeared in Clarkesworld, Apex, Analog, Redstone SF, Nature and Cosmosmagazines, and anthologies, including War Stories, Long Hidden, and Cranky Ladies of History. 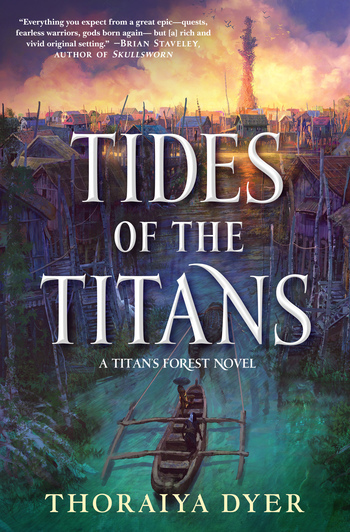 Tides of the Titans is part of the Titan's Forest series, which began with Crossroads of Canopy.